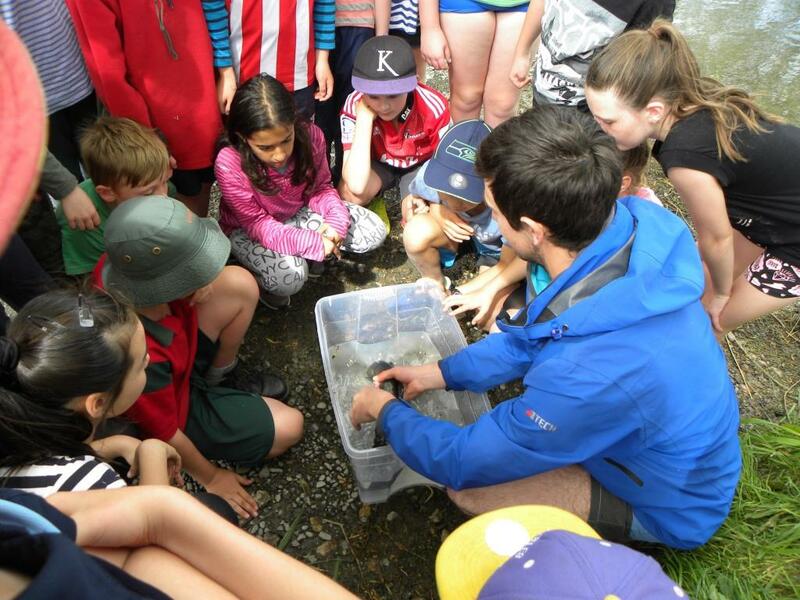 Living Water is a partnership between Fonterra and the Department of Conservation which is working to improve biodiversity and water quality in five significant dairying regions across New Zealand. 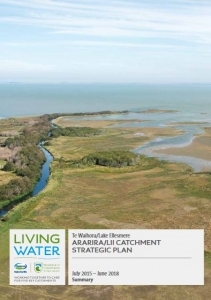 The partnership teams are currently focusing on five sensitive catchments including Te Waihora/Lake Ellesmere where the main focus is on the sub-catchment of the Ararira/LII River. 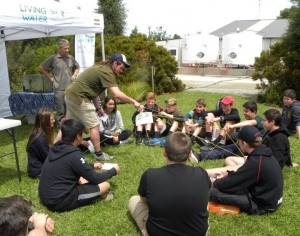 The Waihora Ellesmere Trust is very pleased to be working with Living Water to help achieve their goals and to further the aims of the Trust. More information is available in Living Water’s Ararira/LII Catchment Strategic Plan. 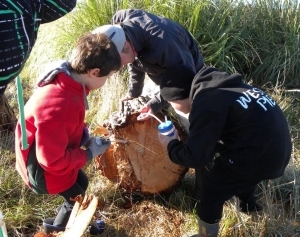 Local partners include Te Rūnanga o Ngāi Tahu,Te Taumutu Rūnanga, Te Ara Kākāriki, Enviroschools (Canterbury), Lincoln Envirotown and the CAREX team (University of Canterbury). 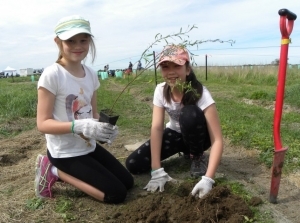 Goal 1: Protect and enhance aquatic and terrestrial biodiversity in the catchment, especially wetlands, waterways and threatened species. 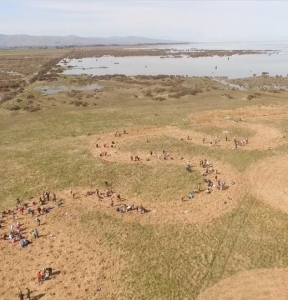 Goal 2: More people are connected to the lake and catchment and value them as critical to their health and wellbeing. 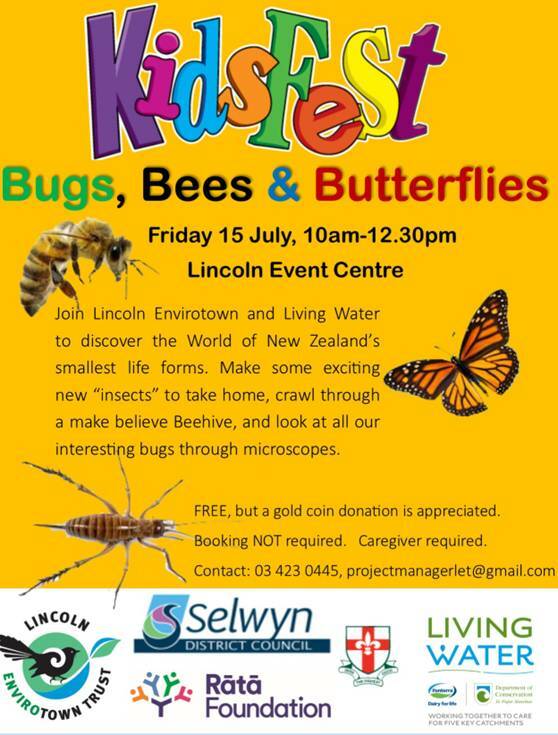 A MAJOR EVENT FOR LINCOLN AND THE ARARIRA/LII CATCHMENT………..
An exciting event in Lincoln, coordinated by Lincoln Envirotown and supported by Living Water and others. 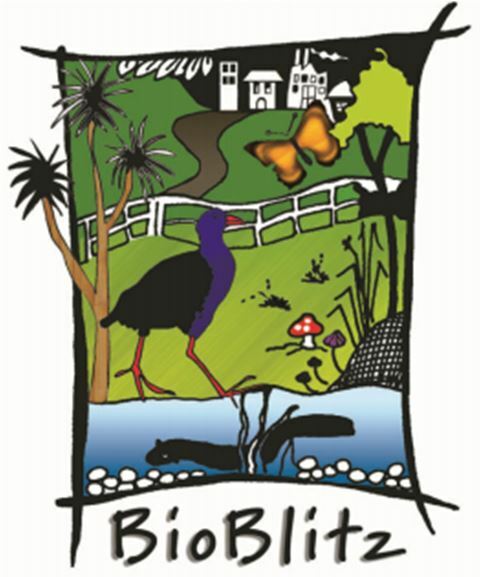 A BioBlitz is a biodiversity hunt over a short, defined period and within a defined area. 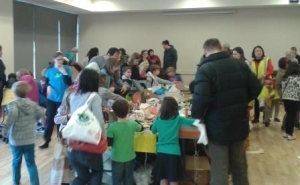 It is a celebration of the diversity of life and it helps people understand and appreciate local biodiversity, and measure the health of their local environment. On Friday April 7th at 3.15pm Lincoln Envirotown’s 24 hour Bioblitz was event opened by Ruud Kleinpaste, the well-known “Bugman”, marking the start of an exciting 24 hours of exploration and discovery. 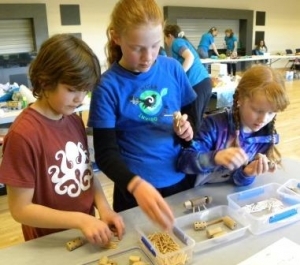 During this time teams of scientists accompanied members of the public of all ages in determining the many species and life forms that can be found in and along the section of the Liffey Stream that passes through Lincoln. At the “Base Camp” there were lots of displays, microscopes, and computers and everyone had the chance to go on walks with experts in different fields to actually find and identify the myriad of life forms that are to be found along this section of river and its surrounds. 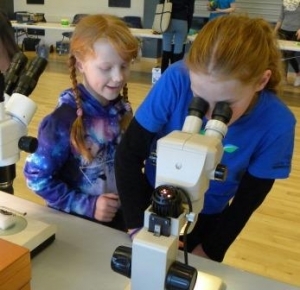 This means that the families who attended were actually “doing” the science and collecting the information that will be used in the research. 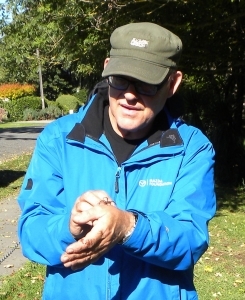 The app “Nature Watch” was used to record discoveries – there is a special project page for the event which records findings. 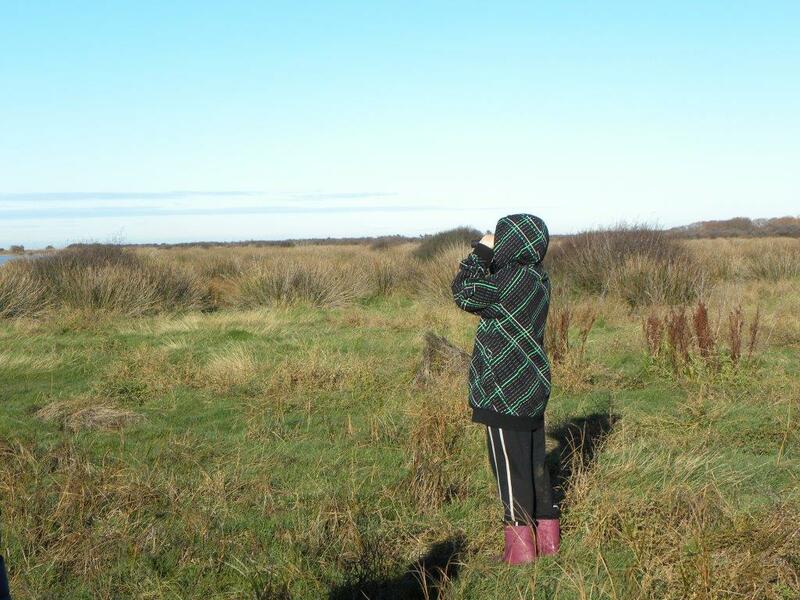 There were Bird Walks, Lizard Walks, Mammal Walks, Spider Walks, Electric Fishing and Netting Invertebrates – some activities happened at night as well as in the day. If you would like your name added to a mailing list for information about local Living Water activities, please email us and write ‘Living Water’ in the subject line. 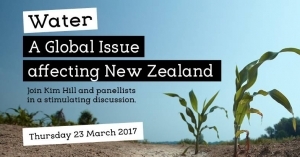 If you missed this year’s debate – Water, a global issue affecting NZ – hosted by Lincoln Envirotown, here’s a link to the full debate. 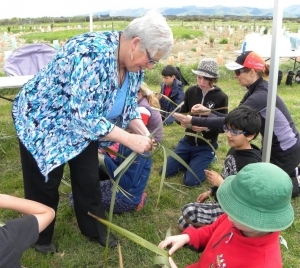 The Living Water partnership (DOC & Fonterra) was one of the sponsors for the annual Kim Hill debate. 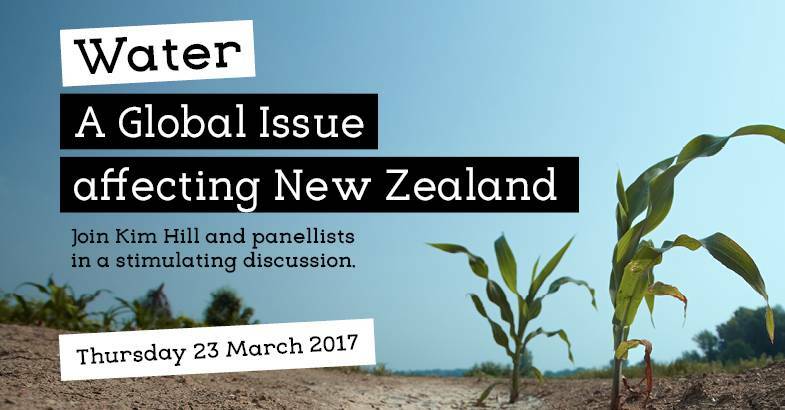 The topic Water – a global issue affecting New Zealand made for an interesting debate! 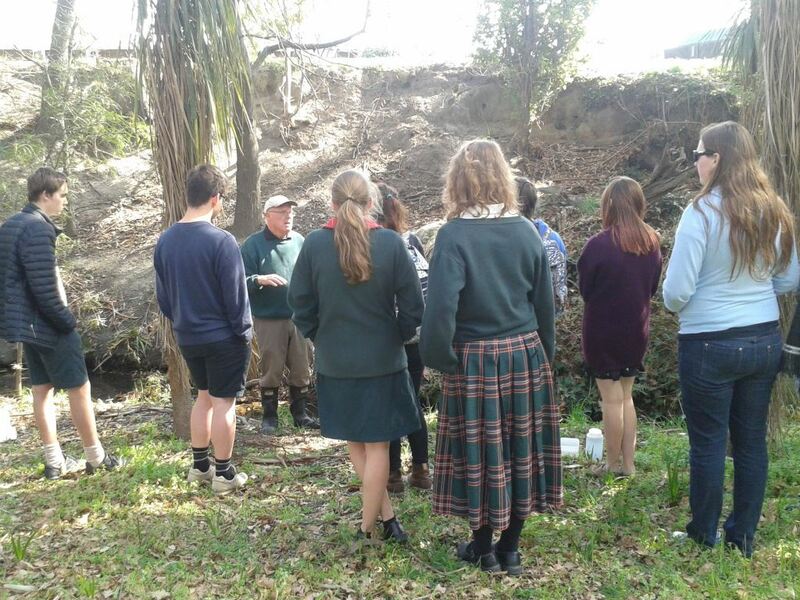 On Friday November 18 around 280 students from several Canterbury High Schools visited Lincoln University Dairy Farm to find out more about farming and milk production. The Living Water Partnership (Fonterra and DOC) has a focus on Environmental Sustainability in Dairy Farming – that means healthy ecosystems to underpin New Zealand’s environmental health, community w ell-being and economic prosperity, now and in the future. 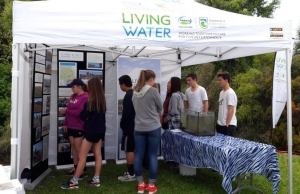 Groups of students came along to the Living Water stand and learned about environmental sustainability, biodiversity and the ‘web of life’ – the way everything is connected. 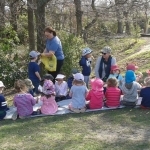 Thanks to Mikey who led each group in an interactive activity to find out more about those connections. Living Water were also there to chat to some of the many thousands of visitors who came along to the Community Open Day on Saturday November 20. There was also a chance to see the commitment LUDF has made to bringing back some native biodiversity, with several areas of planting around the farm. 150 students from Lincoln Primary along with teachers, parents and staff and volunteers from Living Water,Te Ara Kākāriki, Enviroschools, Lincoln University and Waihora Ellesmere Trust, along with Aunty Daphne from Te Taumutu Rūnanga, had a great day out at Ararira Wetland/Yarrs Flat. 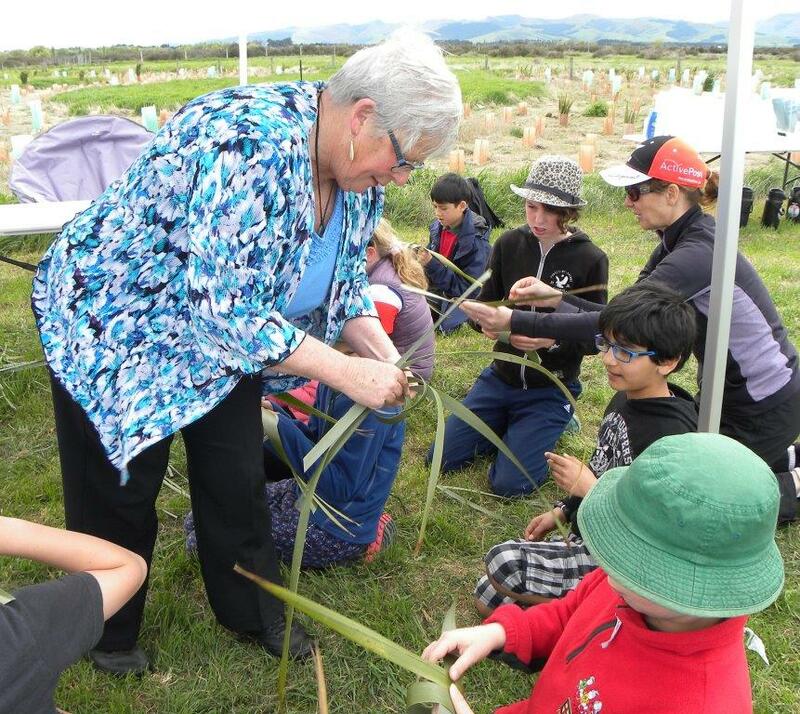 Groups of students spent the day planting native trees and shrubs, learning about biodiversity, insects, wetlands though the ages and having a go at traditional weaving of harakeke. 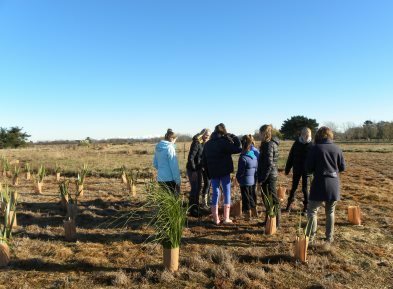 Lincoln Primary School has adopted the reserve as an outdoor classroom and return regularly to add to the native plantings. Smaller groups also visit throughout the year (see the post below for details of their visit in June) to check on the growth of the plants and to monitor biodiversity – they post information about what they find on the Nature Watch NZ site. 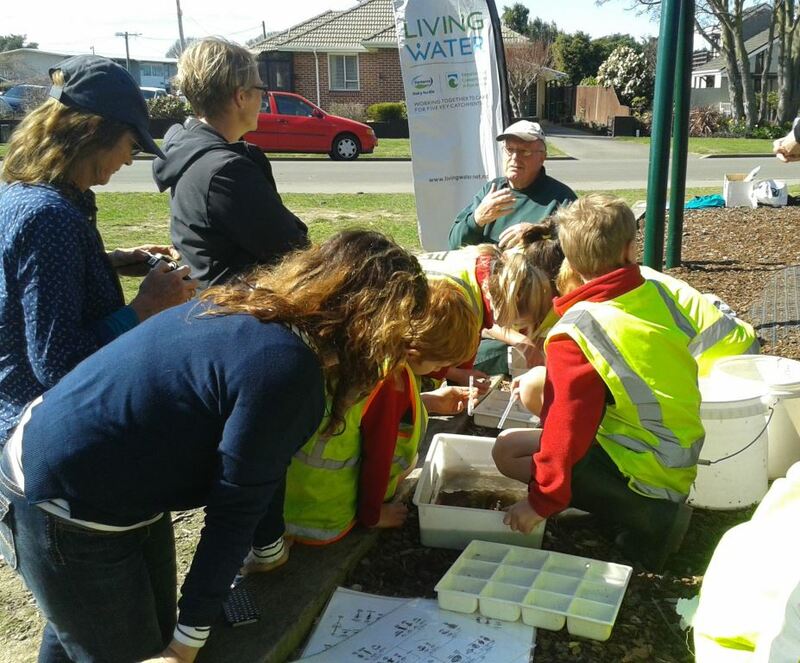 For the annual KNZB Clean Up Week Living Water supported the activities of Lincoln Envirotown who hosted Lincoln Kidsfirst Kindergarten, Lincoln Primary School and Lincoln High School in the Liffey Domain. 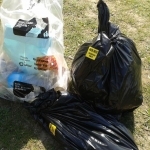 Rubbish was collected around the area and with help from Enviroschools and Waterwatch the students discovered what was living in the Liffey Stream and carried out some water testing. 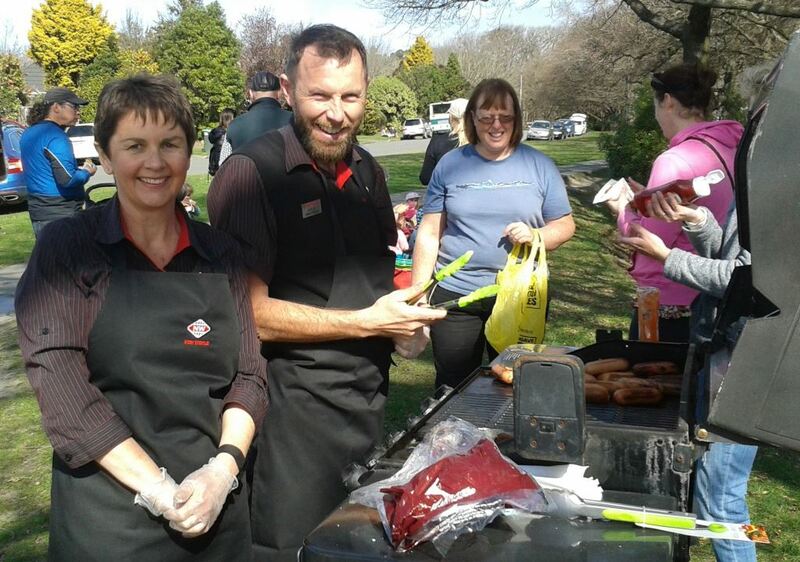 Staff from the local New World supported the event, providing a sausage sizzle for everyone involved. Living Water was the main sponsor for this fantastic event, led by Te Ara Kākāriki (TAK). 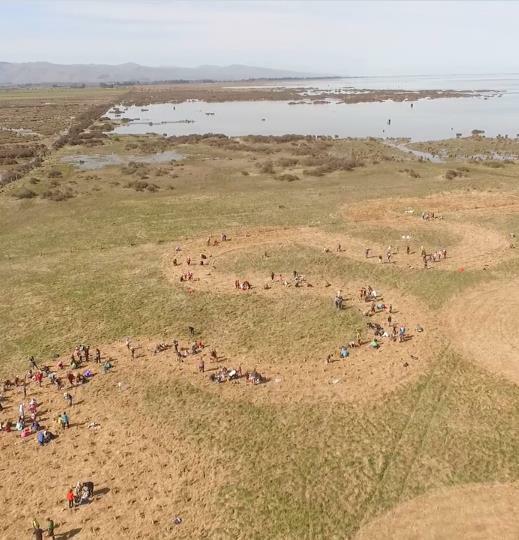 160 volunteers arrived at Ararira Wetland/Yarrs Flat, a DOC Reserve, on the lake margin and in glorious sunshine planted over 1000 native plants. 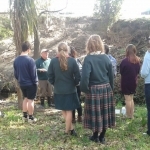 Lunch was provided and there was a chance to relax and hear from a couple of knowledgeable speakers about the biodiversity of the area before heading off to Tai Tapu for more planting. 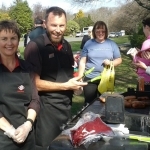 TAK hosted a BBQ dinner, with a live band, to round off the day and say thank you to all involved. 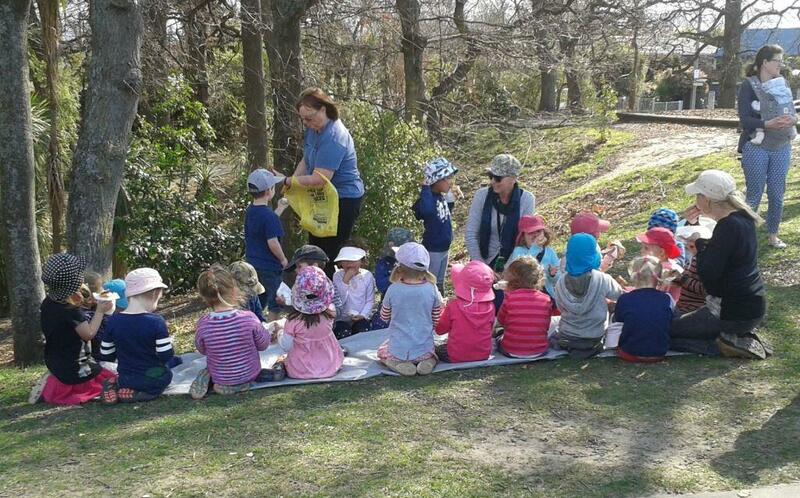 To see some photos from the day click here. 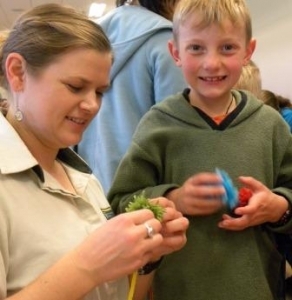 Over 500 children and caregivers headed along to Lincoln Event Centre on July 15 to find out more about the biodiversity in their backyards. 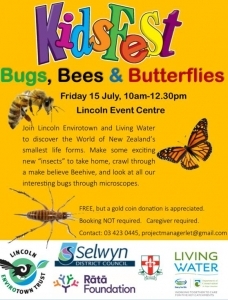 The hugely successful event was run by Lincoln Envirotown, with activities run by Lincoln High School Students. It was sponsored by Living Water. 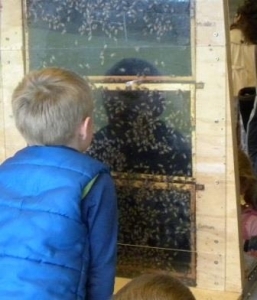 Attractions included the very popular craft tables, viewing the world of insects through microscopes, and a glass beehive. measuring the survival rate of the plants. 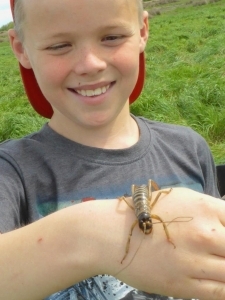 Observations of beetles, spiders, worms and other invertebrates were uploaded to the school’s Naturewatch site – experts can help identify the species the students aren’t sure about. 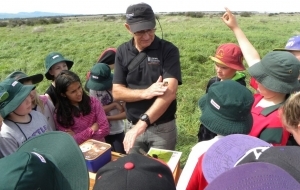 Despite the site being very exposed and the soil being quite saline in places, the students found that almost 90% of the plants were doing well – well done Lincoln Primary! 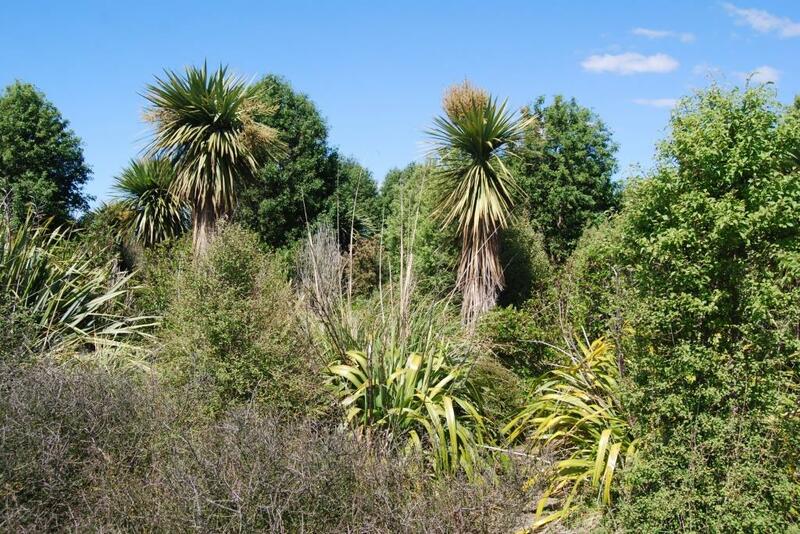 Have you heard of the CAREX project? 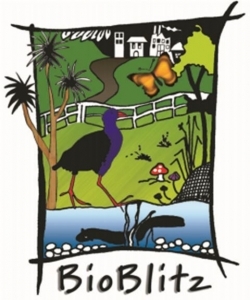 It is an acronym for the Canterbury Waterway Rehabilitation Experiment. 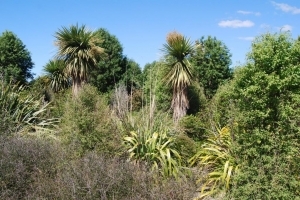 Carex (also called pūhio) is also the scientific genus of an important plant used in riparian plantings throughout New Zealand waterways. The CAREX project, run by the Freshwater Ecology Research Group at the University of Canterbury, is being supported by the Living Water partnership (DOC and Fonterra), and is one of a number activities Living Water are undertaking or supporting in the Te Waihora catchment. 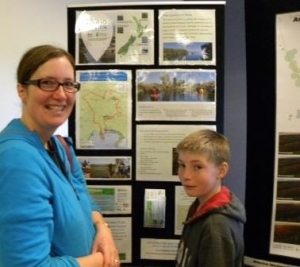 Showcase successful riparian and in-stream management methods. One of their projects is underway at the Simpson ‘s dairy farm near Springston. 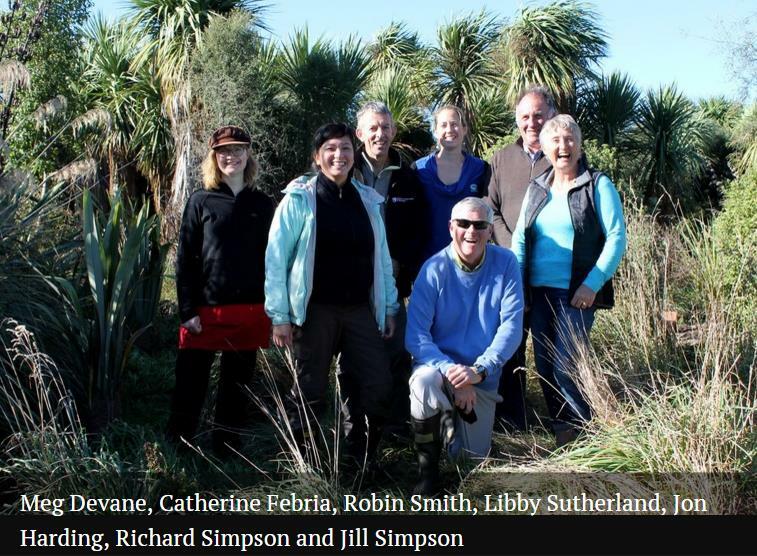 You can hear the CAREX team, the Simpsons, and the Living Water team talking about the project on RNZ’s Country Life programme, broadcast on May 20. 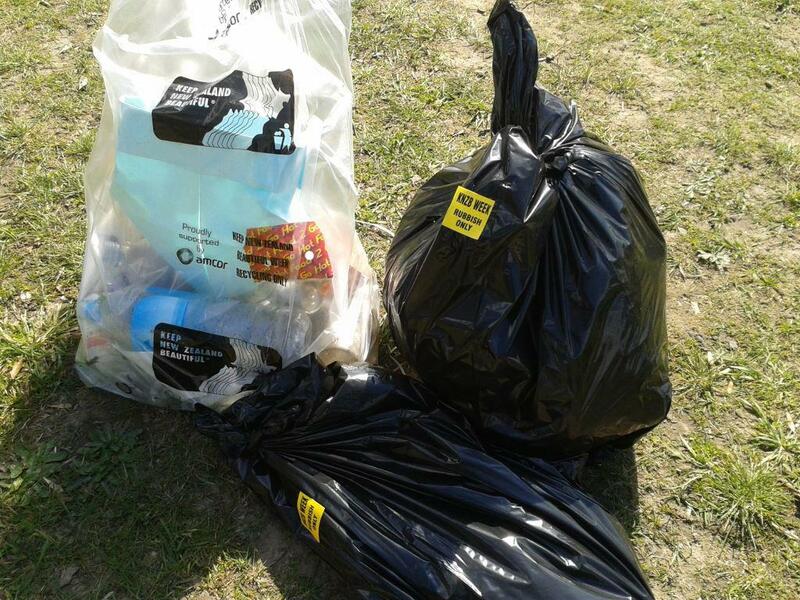 CAREX also put out regular newsletters with updates on their work. You can find these on their website. 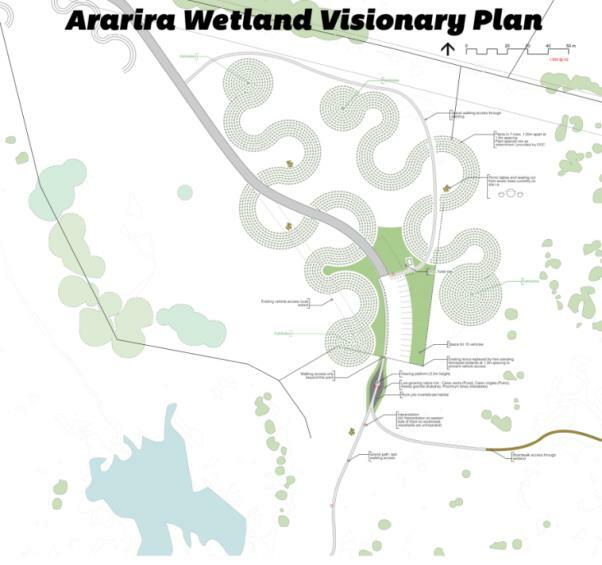 Thanks to the team at the Design Lab, Lincoln University School of Landscape Architecture, for their work on a plan for Ararira Wetland, the fantastic Reserve at the end of Wolfes Rd. 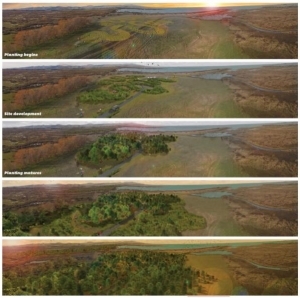 The Reserve is managed by the Department of Conservation and is part of an extensive shoreline area that provides important habitat, including extensive salt marshes, for many migrant and native wading birds. It also provides habitat for species such as bittern, marsh crake, swamp nettle and tuna (eel). 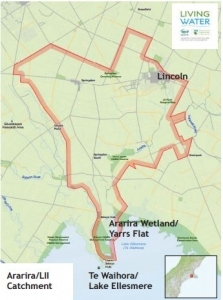 Until a few years ago the part of the Reserve nearest to Wolfes Rd was leased for grazing. 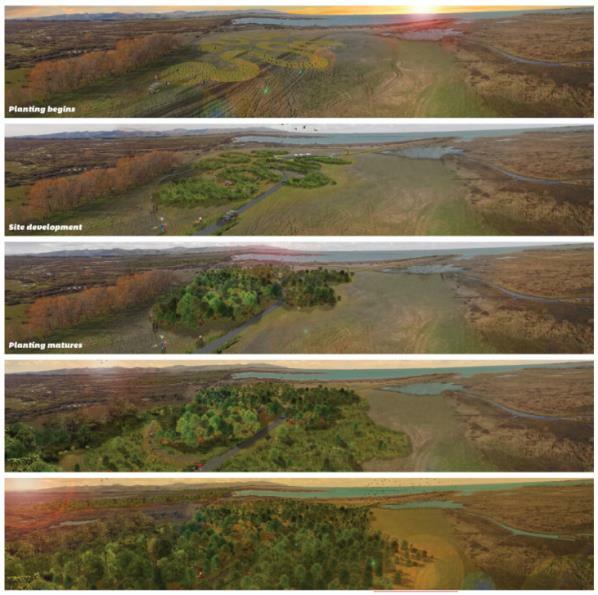 The intention now is to restore this area to native vegetation, increasing biodiversity and providing a gateway to the wetland areas on the margin of the lake. 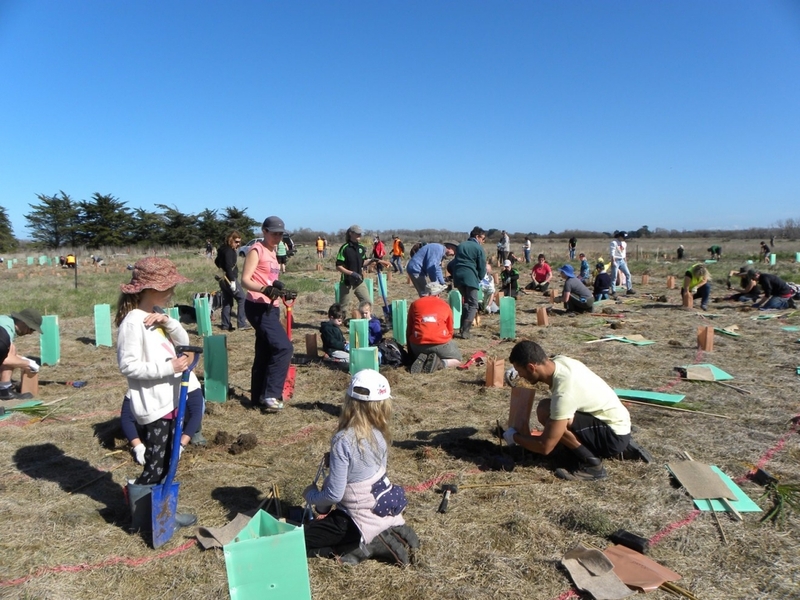 The first planting got underway in spring 2015, with Lincoln Primary School and the Canterbury Plantout. 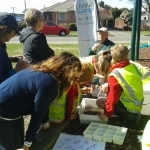 Good planning underpins all successful projects and the Living Water team have invested time and energy in consulting widely and preparing a strategy for the first three years. You can read the strategy here. More updates from 2015 and earlier coming soon..